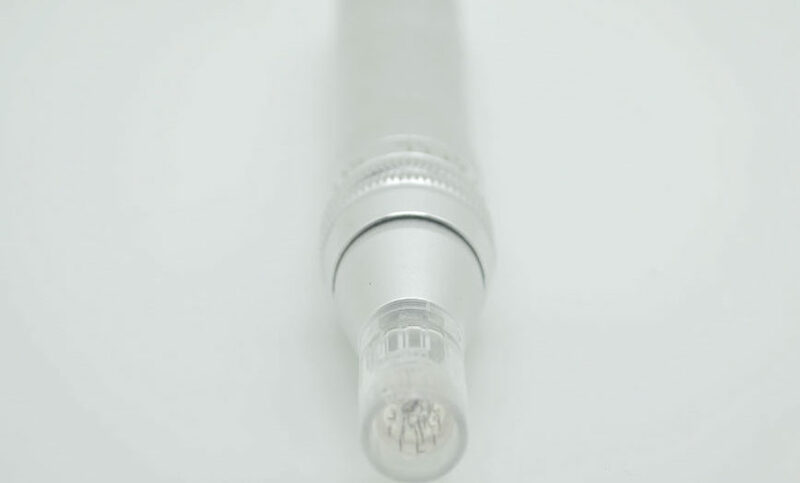 The Areton Micronnedler Pen provides an unparalleled response through the segmented delivery of microneedles, creating micro-injuries to the epidermis (outer layer of skin) and dermis (the inner layer of skin). As a result, the micro-injuries encourage the body’s innate ability to repair itself. Every Areton Microneedler is outfitted with 12 needles and features our unique technologies. Accordingly, these safety enhancements can be found in every device needle tip and pen. Four Weeks Lead Time When The Item is Not in Stock. The Pen Comes with only one 12 needle cartridge as a standard. It is advisable to purchase extra cartridges. Furthermore, by using our technology our practitioners can deliver the safest microneedling treatment possible to their clients. 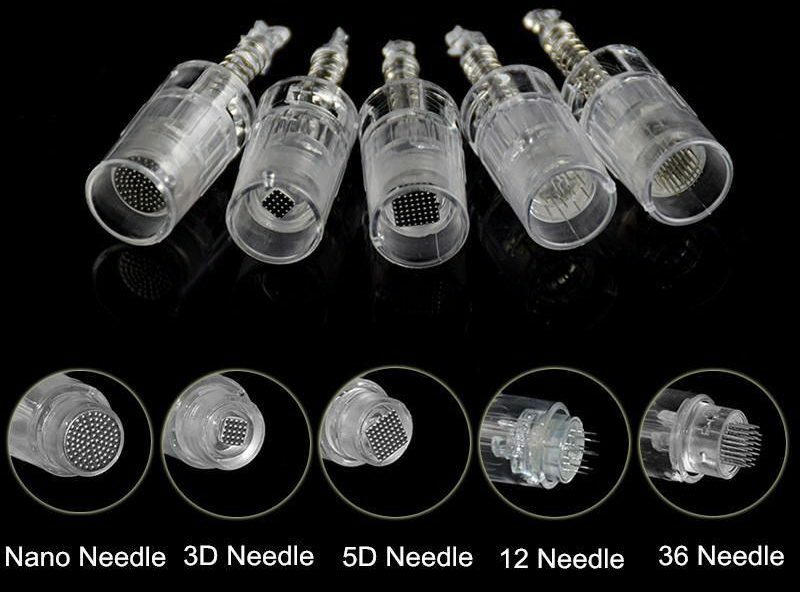 Total of 20 Cartridge, Five Different Cartridges types 4 Cartridges per needles type. The Areton Microneedler is also used for Active substance delivery. Due to the micro sin injury caused by the treatment, the skin becomes receptive to the rapid absorption of active rejuvenation substances. 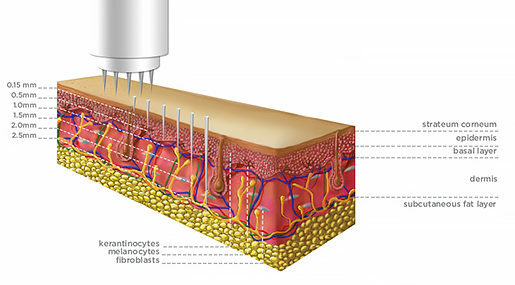 The Substance delivery can reach the epidermal layer up to the dermal layer according to the degree of depth required by the specific treatment. Substance delivery. 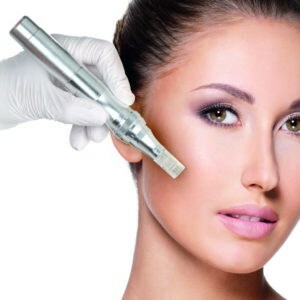 Microneedling has been used for several years for effective antiaging substance delivery. There are different levels of substance delivery. 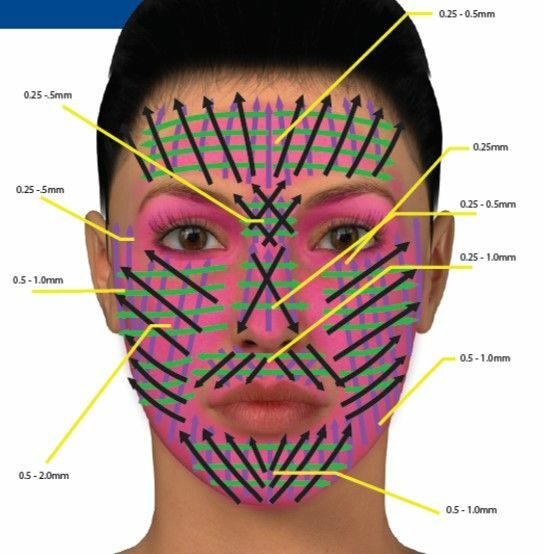 Epidermal, Epidermal dermal., and Dermal Layer Delivery. The different types of needles allow different levels of Active substances delivery inside the skin. NanoNeedle Delivery of antigen substances to the epidermal layer. 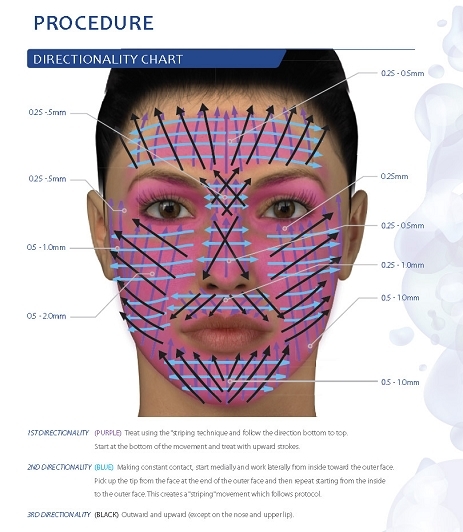 3 and 5 D series, substance delivery to the epidermal and dermal layer. The Nano Needling Series is for active substances delivery to the epidermal layer. Active ingredients epidermal and dermal delivery.